ally-friendly product that endures all weather conditions and is attractive and long-lasting, as well! 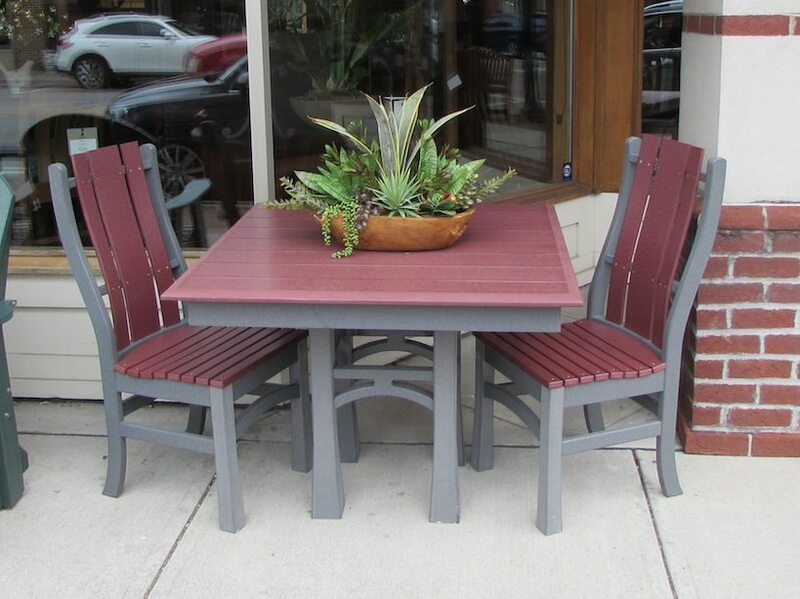 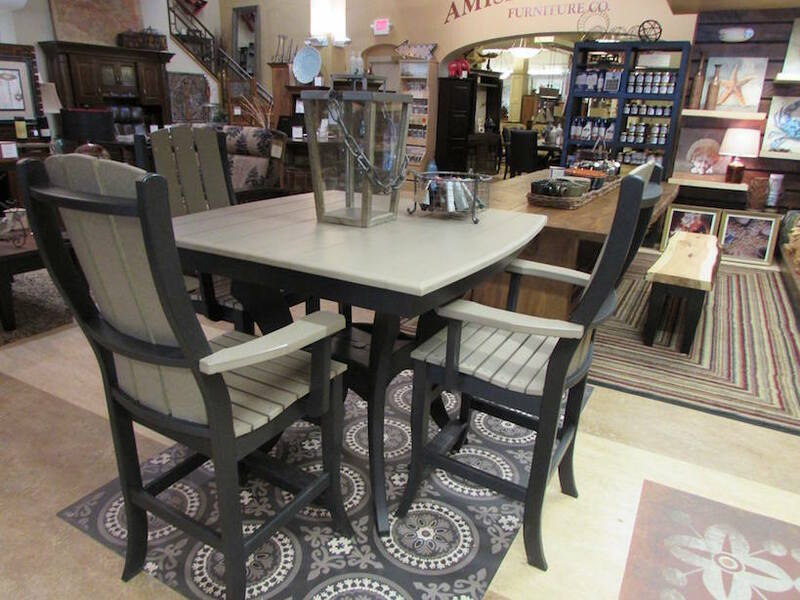 Our Amish craftsmen use Poly Lumber to craft fine outdoor furniture; this spring we have several new sets available in a variety of colors. 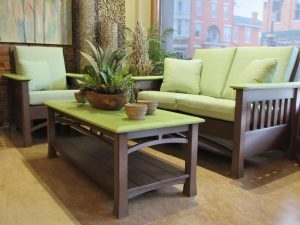 Next time you’re in Uptown, stop by and see these Ohio-made products.